One of the best dining experiences you will ever have. 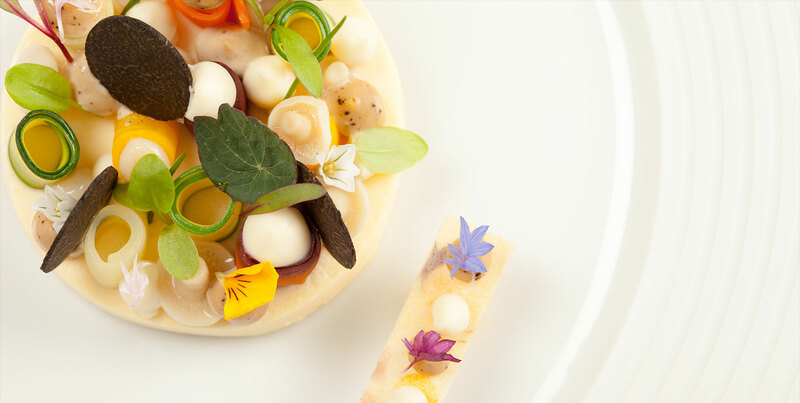 Enjoy a spectacular Michelin-starred three-course set lunch menu in The Ritz Restaurant, often described as the most beautiful dining room in the world. 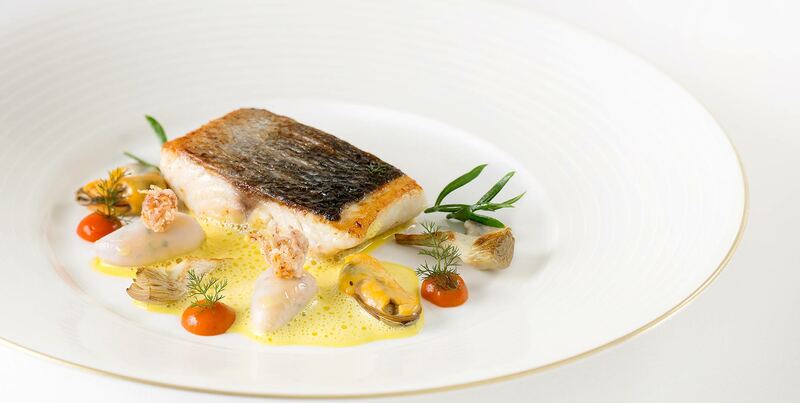 Indulge in the finest cuisine, made with the best seasonal British ingredients and appreciate world class service. Receive a signed copy of The Ritz London The Cookbook, the first book to celebrate recipes create by our Executive Chef, John Williams MBE and served within our landmark hotel, including our Michelin-starred Ritz Restaurant, the iconic Palm Court and the legendary Rivoli Bar. This cookbook will provide you with the exclusive methods and tips of how to produce an exquisite culinary experience, enabling you to recreate your Ritz experience at home. 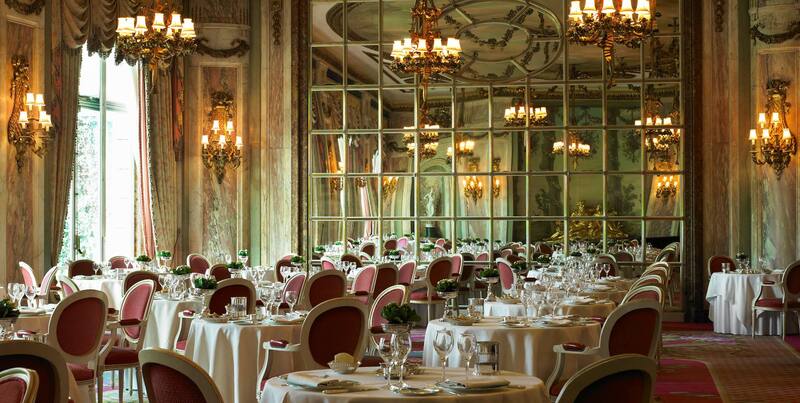 Priced at £89 per person including a signed copy of The Ritz London Cookbook.